OnePlus 6 is the talk of the town these days as the phone is set to launch officially on May 16. Yesterday, the official page of the phone went live on Amazon Germany that revealed the official renders, the specifications and the pricing details. The page was taken down after Amazon realised the mistake. 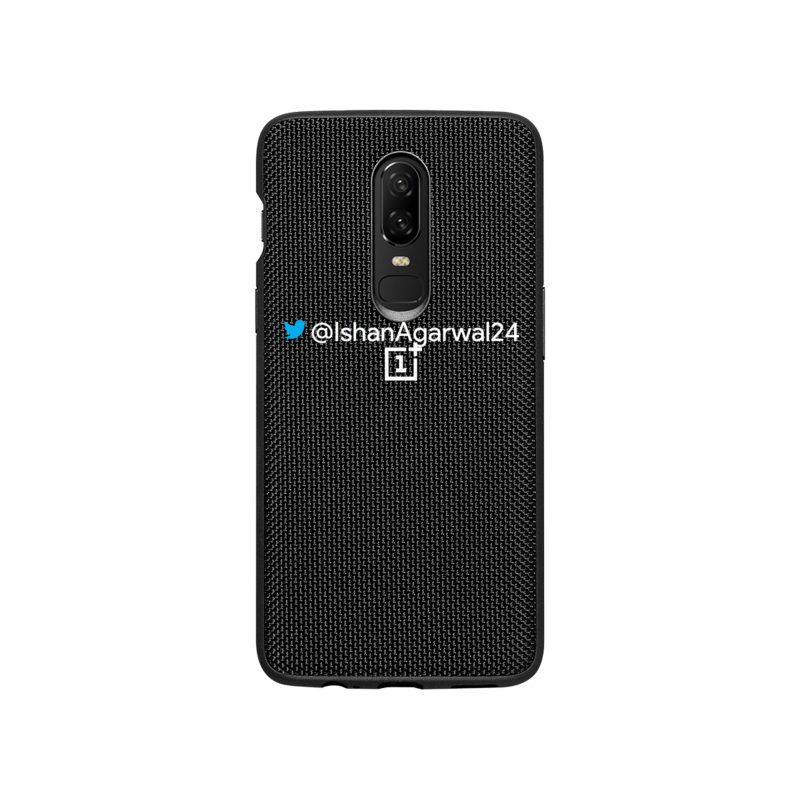 Today, Ishan Agarwal, a Twitter user, posted the official images of all the OnePlus 6 Accessories along with the pricing details. It is not new that we are getting some extra goodies from OnePlus apart from the phone itself as we saw the same when previous OnePlus devices were launched. So, at least six different cases or covers will be there that include the Sandstone Black case, Karbon Case, Ebony Wood Case, Nylon Black Case, Protective Red case and the Black Flip Cover. 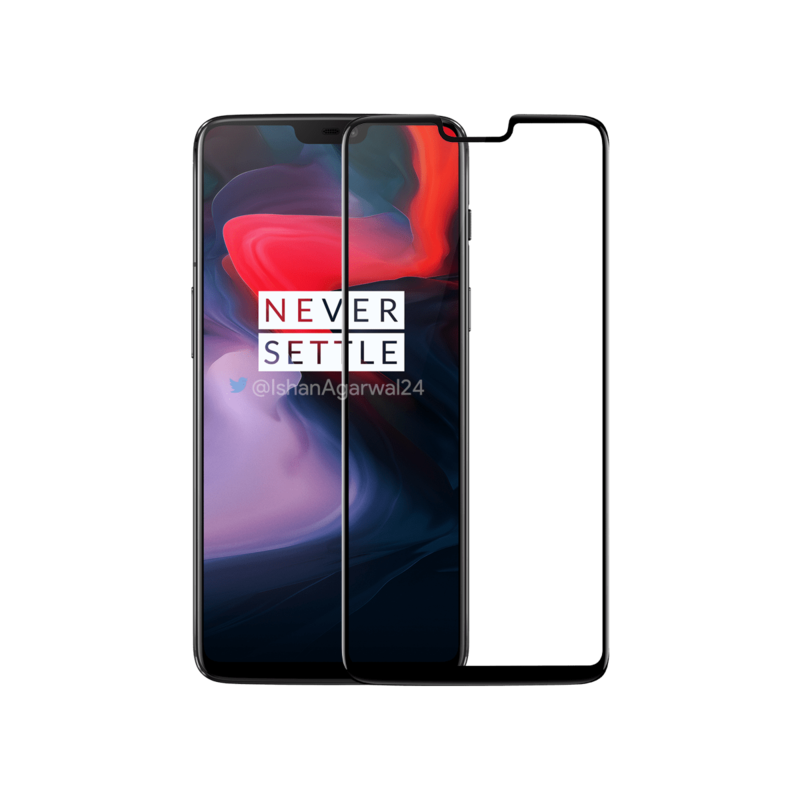 One of the official OnePlus 6 Accessories also includes a Black Tempered Glass Screen Protector which, as the image above shows, will cover the full front of the phone, and not just the display. The Image above shows the pricing for each of the official OnePlus 6 Accessories. As mentioned in the image, these are the exact prices as per the region and are not directly converted.